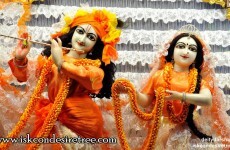 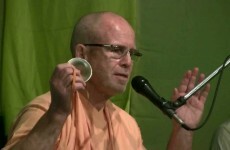 BB Govinda Swami at Kirtan Mela on 4 th March 2014 at Sri Dham Mayapur. 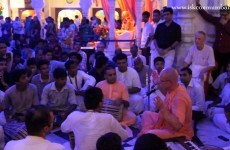 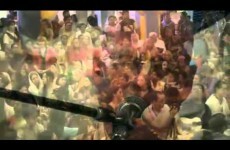 Five days of non-stop kirtan, thousands of people and the spiritual atmosphere of Sridham Mayapur! 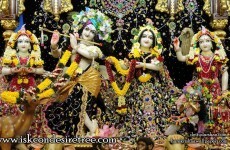 Official host: Organised by International Society for Krishna Consciousness (ISKCON), Founder acharya His Divine Grace A. C. Bhaktivedanta Swami Srila Prabhupada.